Team building activities are some of the best ways of bringing employees closer together and fostering unity. Meals, sports events, yoga classes — these are all amazing ways to build teamwork and communication, but what if you’re on a budget? Board games are another great way to do so, especially if you’re a relatively small company and don’t want to shell out big bucks for an expensive activity. So what games are good for team-building? Here’s our list of some of the best (and most fun!) board games for team bonding. Most of you have probably played this or at least heard of this game at some point. 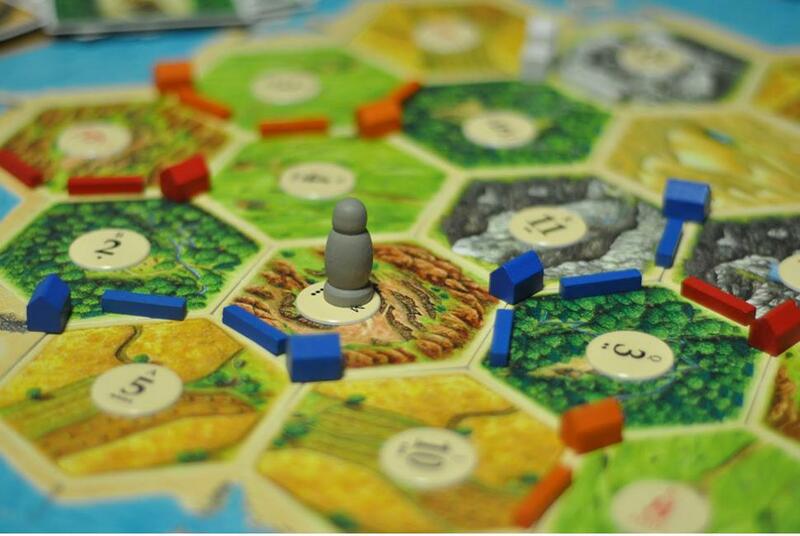 The rules are a bit complex, but in short, players take the roles of settlers, each trying to build and develop their own holding while trading and acquiring limited resources. These resources are gained through the roll of a die, making the game a combination of luck, chance, skill, and strategy. It’s effortlessly fun, and will promote some healthy competition within your team! Okay, so this isn’t really a board game, but it’s just as good. Essentially, it’s a competition between two rooms of your office, the red team and blue team. The reds have a bomber on their side, and the blues, a President they need to protect. At the end of each round (with less and less time for each as the game progresses), you can swap hostages. But, if after the final round the bomber is in the same room as the President, then the red team wins! And if they are in separate rooms, then the blue team wins! Lots of quick thinking and surprises in this game, and even better? It’s available as ‘print and play’ — which basically means it’s free! A game for roughly 5-10 players, The Resistance is similar to Mafia and Werewolf. 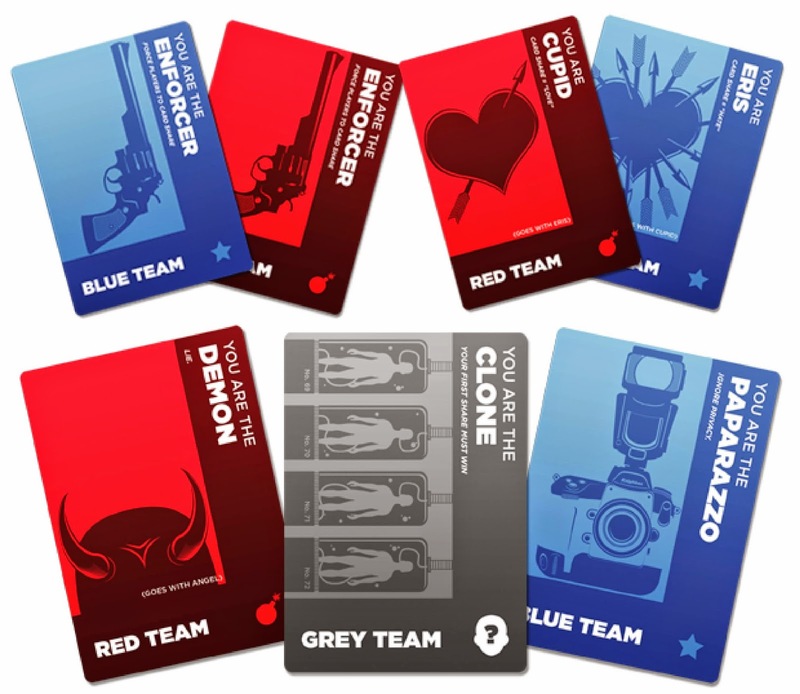 Players are given a card that shows whether you are a part of the Resistance, or a spy (about 1/3 of players). The spies must secretly sabotage 3 missions to win, and the Resistance members must manage to find each other to pass 3 missions and win! This is a game that will have you both excited and infuriated at the same time, and one where the better the poker face, the better your chances of success! Two teams and two spymasters. The spymasters know the secret identities of 25 agents, but their teammates only know the agents by their code names. Spymasters give one-word and one-number clues, and teams must choose words of the right color (teams are split by color) and avoid those of the opposing team. And most importantly, you don’t want to pick the Assassin. 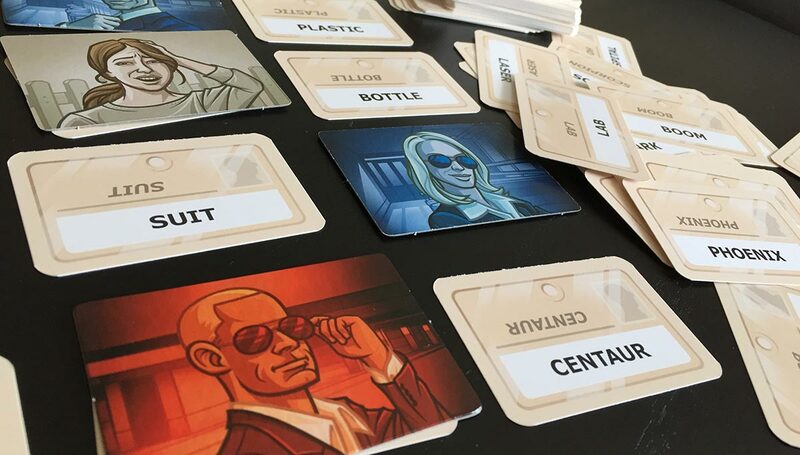 Codenames is a short 20 minute game that is fun and thrilling, and will definitely improve lateral thinking and working as a team. There’s plenty more fun board games out there that we probably haven’t played before, but we can tell you from experience that the ones listed here won’t be a waste of your time. They’re fun and does wonders for bringing a team closer together. 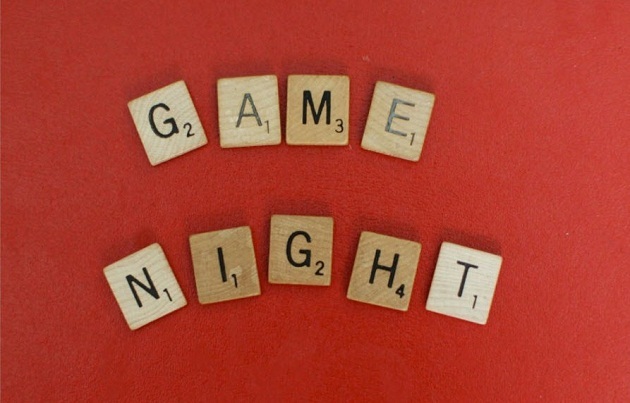 What other board games have you played or know of as a team-bonding activity? Let us know in the comments below or tweet at us @aspireperks!